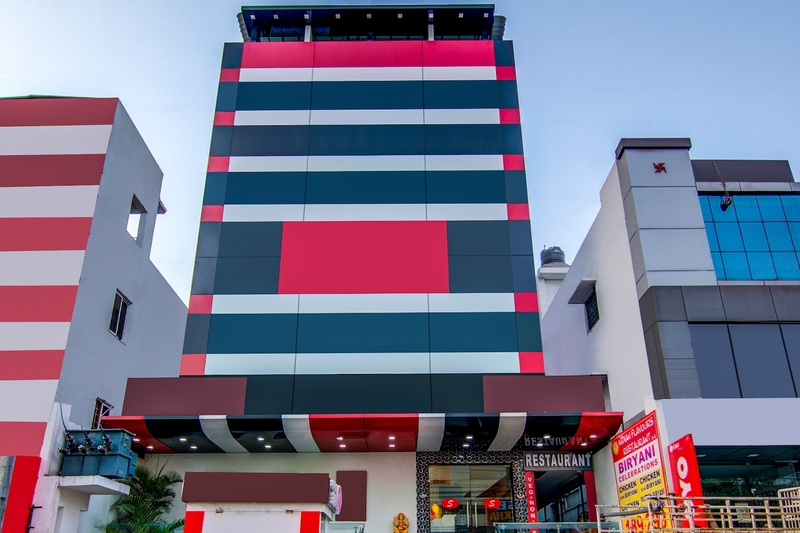 OYO 5362 Hotel Spar Grand is located strategically in Visakhapatnam to offer you the best services and comfort at affordable rates. The OYO is maintained with a skilled and friendly staff to ensure you have a good stay. Explore Visakhapatnam and visit the famous landmarks and attractions such as Ins Kursura Submarine Museum, Vuda Park and Kailasagiri among others. Need cash? There is Tamilnad Mercantile Bank ATM, IDBI Bank and HDFC Bank - Allipuram Branch nearby this property.